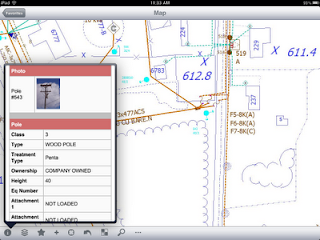 Here is another video of the GTWeb Client running on Apple's iOS. This time it is running on the iPad. The iPad's larger screen size provides a few extra features not seen when running on the iPhone such as Attribute Info being inset in the Map view and more commands on the Toolbar. If you are on an iPad, you can view the video here. 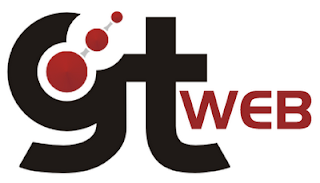 Also check out our other videos of the GTWeb Client running on iOS, Android, Honeycomb, and BlackBerry. Also check out our other videos of the GTWeb Client running on Android, Honeycomb, and BlackBerry.